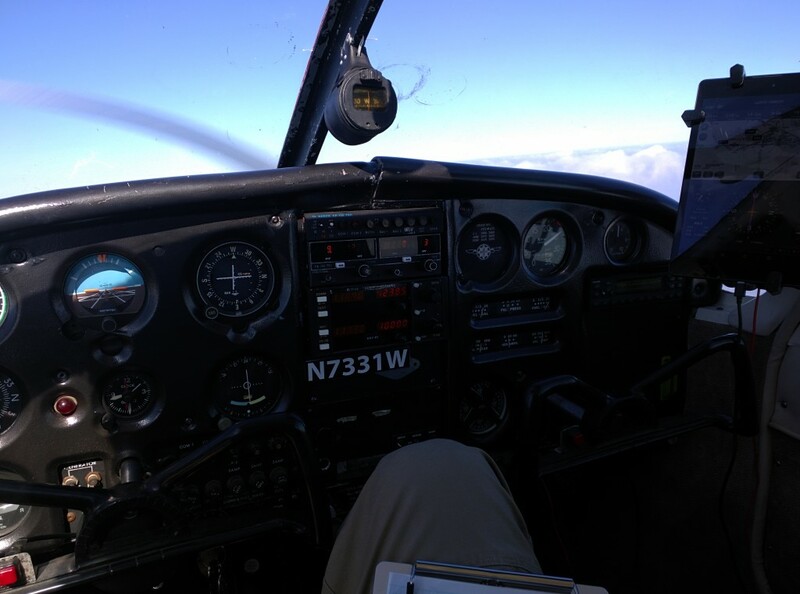 Yesterday I posted an article about losing my radios shortly after takeoff from Provincetown airport. The little bit of troubleshooting I did in the air led me to think that I might be dealing with a moisture problem, which would be consistent with some of the other problems I had found on the plane. I had been having some issues with the intercom picking up noise from the rotating beacon and the mechanic back in San Antonio believed this might be due to a grounding issue with the electrics. I thought the radio issue might be related. Now that the rain has stopped I went back to have a peek and pretty much confirmed my suspicions. A few weeks ago I took and passed the practical exam for my instrument airplane rating and I have been putting it to good use ever since. 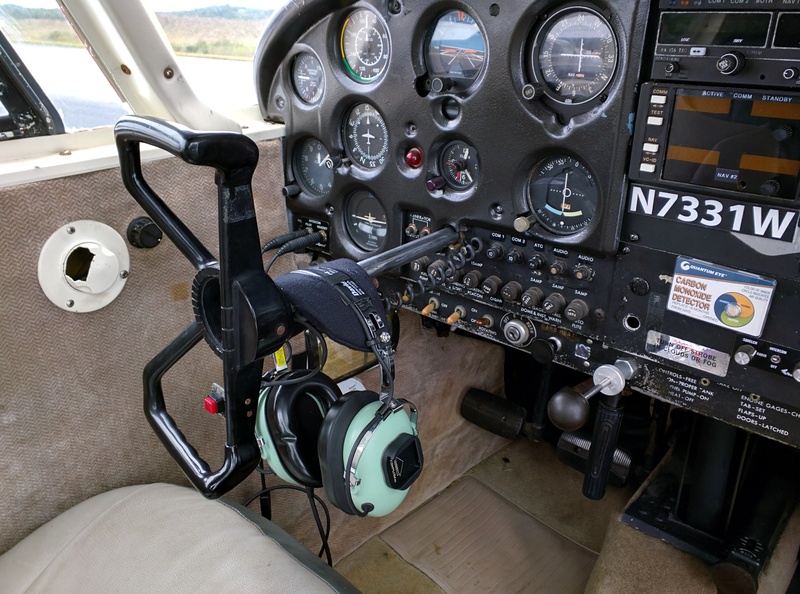 One of the more complicated things about the instrument rating are the emergency procedures while in instrument conditions, and especially the lost communications procedures. That’s where I had some trouble during training, but with a little studying I eventually figured it out and aced that section of my oral exam. Little did I know I’d soon be needing to use that knowledge in a real life situation less than a month later. 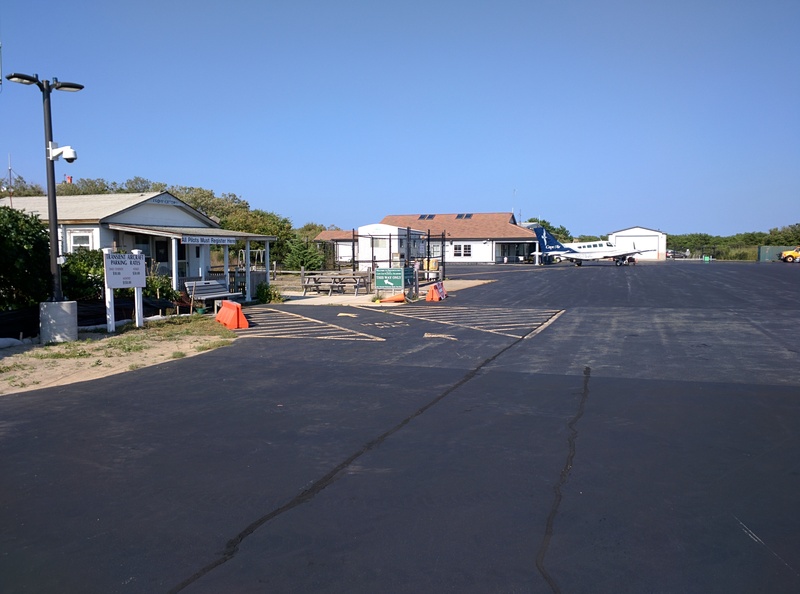 Located on the furthest tip of Cape Cod, Provincetown Municipal Airport is surrounded on three sides by the Atlantic Ocean and offers one of the more challenging experiences available for pilots of small airplanes. 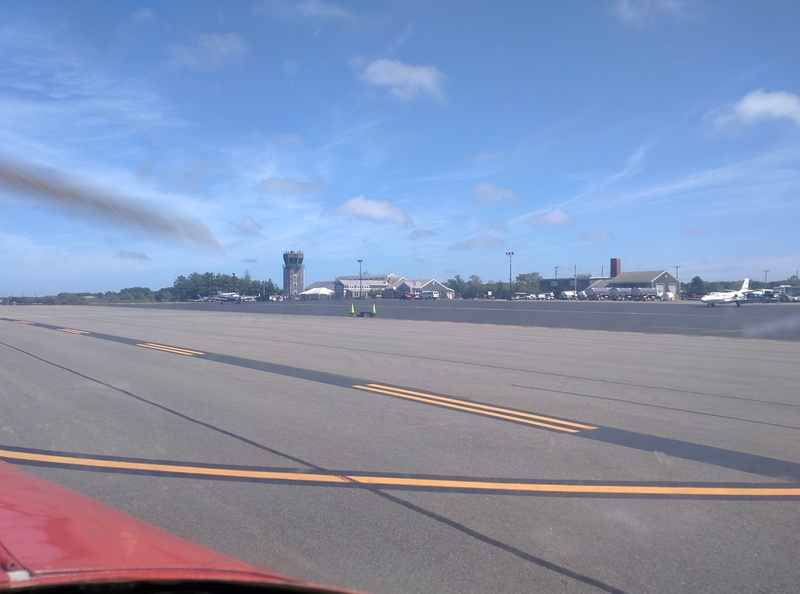 The location essentially in the middle of the Atlantic Ocean means high winds and frequently gusty conditions prevail most of the year, and unpredictable conditions on short final are not uncommon. Your reward for making the journey, however, is well worth the risk: instead of a three hour car ride from Providence, Massachussets to the town of Provincetown on Cape Cod, your travel time is only about 30 minutes each way. Especially during the summers, avoiding the madness that is Route 6A might be well worth the challenge and the expense. Located just off the south coast of Cape Cod, Martha’s Vineyard is a favorite vacation destination for many New Englanders as well as President Obama. The main airport servicing Martha’s Vineyard is KMVY, which is conveniently located smack dab in the center of the island. With beautiful scenery on the approach to the airport and charming fishing villages located within a short distance of the field, KMVY makes for a very attractive day trip or vacation destination. 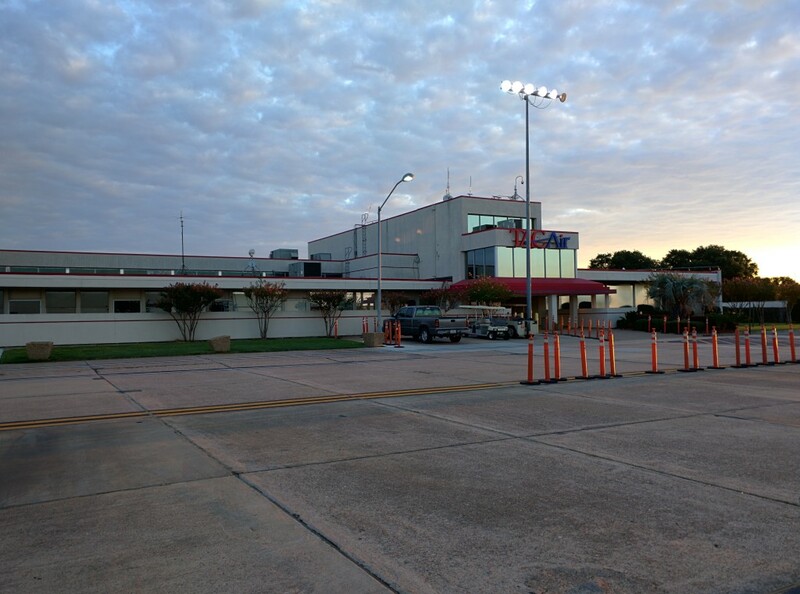 There are two airports located in Shreveport, Louisiana. 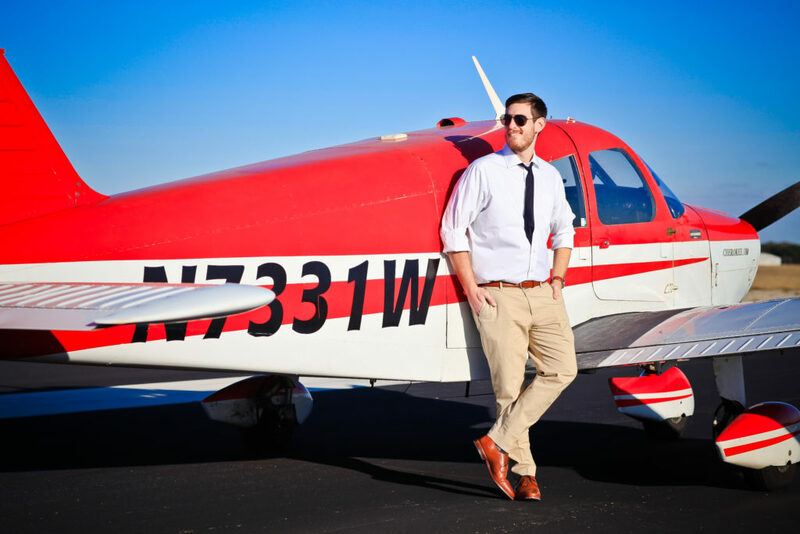 The more convenient one for general aviation pilots is the Downtown Airport (KDTW), but the FBO there doesn’t operate 24/7 and the tower closes at night. For those arriving late (as I was, arriving unannounced at 11 PM one night) or using larger aircraft Shreveport Regional Airport operates a tower and FBO that is happy to take you in no matter when you arrive.